13 July, 2018 (Toronto, ON) – Today Universal Music Canada, the country’s leading music company, announced its partnership with Luminosity Gaming, the largest esports gaming team in Canada. The partnership marks the first time a music label and esports organization have exclusively partnered together to formally connect music and the ever-growing gaming world. The deal, announced by Universal Music Canada President & CEO Jeffrey Remedios and Luminosity Gaming Founder Steve Maida, presents a new platform for Universal Music artists to share their music and connect with listeners on a global scale and for Luminosity followers to get closer to their favourite artists with exclusive contests, breaking news, sneak previews, events and more. 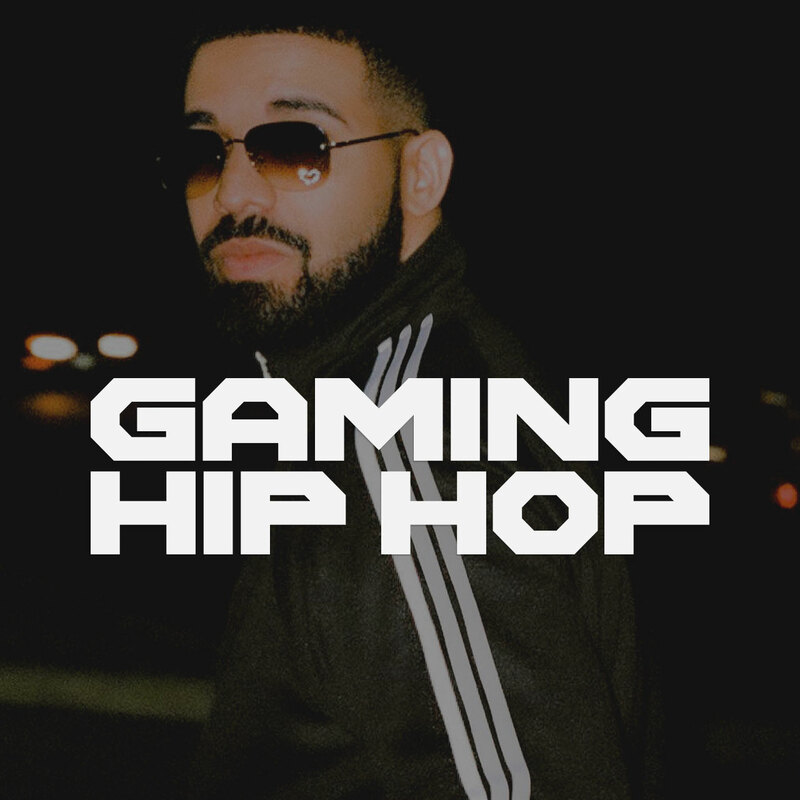 Universal Music also introduces a new playlist designed for gamers to stream while they play - Gaming Hip Hop is available now. The partnership allows for integration between Luminosity Gaming’s professional players and content creators and Universal Music Canada’s world-class roster of artists. Artists have the opportunity to tap into a new worldwide audience through the Luminosity Gaming platform which impressively has over 60 million followers across social networks and twitch.tv. The companies can cross promote and integrate their industries, developing new content to share with audiences through their respective channels including artist and gamer live-streams, compilation videos and new content series. Luminosity Gaming, is one of the largest globally recognized esports organization in North America and is headquartered in Toronto, Canada. The organization was founded with a goal to provide support to aspiring esport athletes, allowing them to maintain a career in professional gaming. At the same time, Luminosity Gaming is passionately invested in the growth of esports with teams competing in games such as Counter Strike, Fortnite, Call of Duty, Madden, H1Z1 and Smite at the highest professional level. Universal Music Canada is Canada's leading music company, engaged in recorded music, music publishing, merchandising, and audiovisual content. Home to the most comprehensive catalogue of recordings and songs across every musical genre, UMC is committed to artistry, innovation and entrepreneurship in broadening opportunities for our artists on both the domestic and world stages as well as creating new experiences for fans. Universal Music Canada is part of Universal Music Group, the world leader in music-based entertainment.